Probably The Single Best Reason To Spend A Weekend In Ensenada. Beer fest is an incredible event that draws people from all over the world. It’s a festive celebration of the glorious amber libation filled with music, food, friends, and some of the best beer in the entire world. 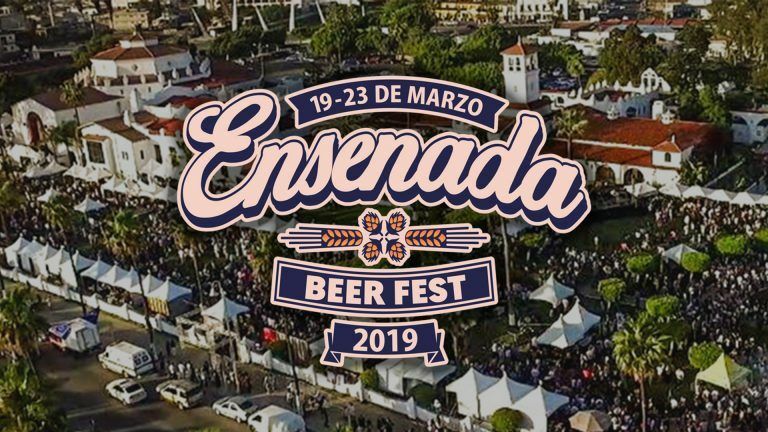 Experience an incredible weekend in Ensenada during one of the premier events on the calendar. Beer Fest 2019 is a can’t-miss event. If you love Beer, and you love motorcycles, do not miss this adventure. Authentic Moto travels is the only organization who will take people from the USA, on motorcycles, to Ensenada to enjoy Beer Fest. Authentic Moto Travels promotes responsible behavior. All motorcycles are left at the hotel and we take a taxi to and from events that include adult beverages. This is a “Nearly All-Inclusive” trip. 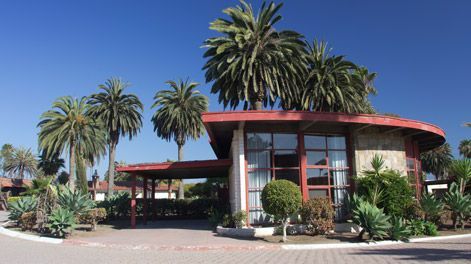 The cost includes Deluxe single-occupancy accommodations at the seaside Hotel Quintas Papagayo. The hotel is also only a 100m walk to the world-class brewery, Transpeninsular. Admission to both days of Beer Fest is INCLUDED! Also included are excellent dinners, ground transportation to events and meals, tolls, and guided on-road travel for one low price. Your only costs are breakfast, lunch, fuel, beer, and additional partying. Passengers are welcome for a small additional fee.